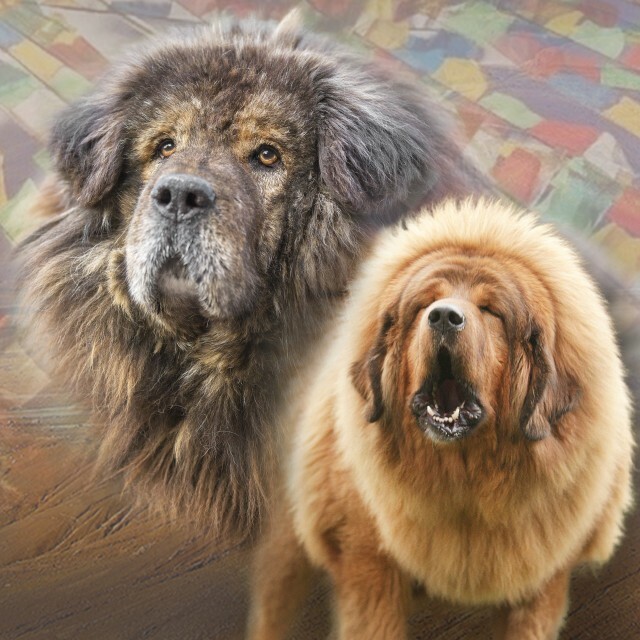 In the confused and picturesque Tibetan mastiff world, which is animated by some “characters” and ideas which stand in sharp contrast with each other, often there is a lack of the ability to evaluate a specimen. This puts the breed at highly risk of survival, because where there is not a precise direction, the disaster is right around the corner. Overly often, the new lovers of the breed minimize into “dreamers quibbles” the study of the breed and the worries about its preservation. This happens because they desire a selection made according their own “taste and size”, because they lack awareness and, we must admit, humility they should have to understand such an ancient and wonderful breed. The first great problem you will have to deal with, is the identification of some standards which allow the impartial evaluation of a dog quality. In order to do this, you have to go beyond what is considered enough in the classical shows judgment. This means you have to go beyond breed standard conformity. 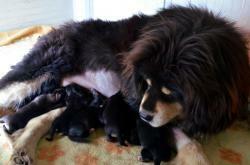 Although Tibetan mastiff shows many varieties within its breed, this has a well defined identity and characteristics. 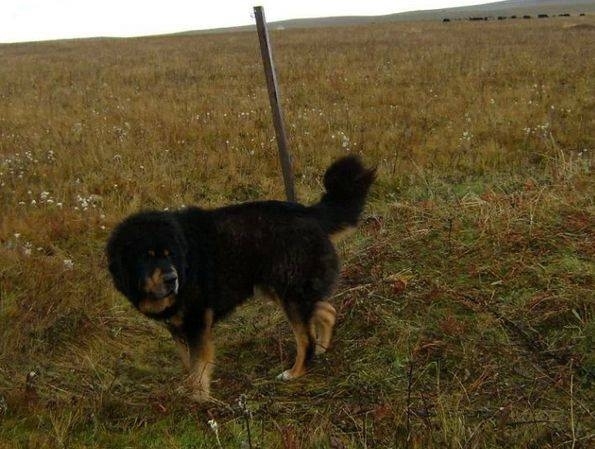 It is possible to localize the boundaries which define them, by observing native dogs in their origin areas. According to this point, it is clear to us that the more similar specimens are to native dogs, the more it is better that selection. 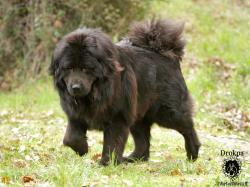 A correct body and the typical movement of the breed must be included in this evaluation as well. The same issue is for his temperament, given that we are speaking of a highly “working” breed and a special selection due to his specialization. Obviously, all this would not make sense without health and rusticity, which are some features which have been observed from the very first encountering with the breed. You must know that specimens which overcame 10 years of age are not rare, and there are also some records of 17-18 years of age. 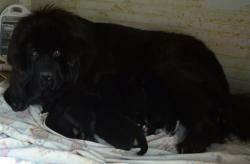 This is possible if you pay attention to the breeders, make focused medical checks, try to restrict interbreeding as much as you can in order to avoid a reduction in fertility and the appearance of some problems related to consanguinity. Furthermore, in order to preserve the identity of the breed you have to pay a great attention to the bloodline study of a specific specimen. When you do this, you do not have just to read the “length” of his pedigree, as it often happens. Differently, you must analyze his origin, the morphology of his most ancient renowned ancestors, that one of his other ancestors and potential ambiguous or undefined specimens included in his pedigree. At the same time, you should also admit there are other irrelevant elements, which are considered very important instead such as: hair length which is sometimes researched until the loss of typical characteristics, the giant size regardless of type etc. 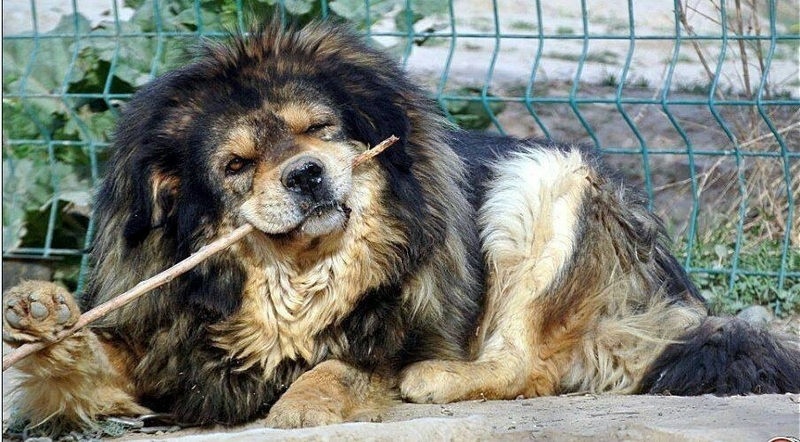 30 years ago, Western visitors were not allow to enter Tibet, the absence of internet did not allow breed enthusiasts to share information and to look up ancient documents, so the lack of knowledge about Tibetan mastiff features was forgivable. Today, we live in the global IT age. So, a change in the way to see things and handle the situation would be desirable for us.